2009 Chevrolet Corvette Z06 2LZ w/Vortec V7 YSi Supercharger & Built Motor LSX Iron Block Cyber Gray Metallic Exterior over Ebony Leather Interior *Pristine Condition! SUPERCHARGED 1000HP+ BEAST! * *100% LOADED/2LZ PACKAGE WITH FACTORY NAVIGATION & 1-OWNER! *863 RWHP & 705 TORQUE @ Only 15.8 LBS Boost! *Original MSRP $81,535 + $40,000 In Engine Performance Upgrades! *Please Call Geoff @ 610.360.1294 or Email: Geoff@Chicagomotorcars.com with any Questions! FACTORY CHEVROLET OPTIONS INCLUDE: 2LZ Preferred Equipment Package (Originally $3,015) Heated Seats Power Driver's Seat with Memory Telescoping Sport Steering Wheel BOSE Sound System Side Airbags Auto-Dimming Rearview Mirror with Compass Homelink Universal Garage Door Opener Luggage Shade & Parcel Touch-Screen DVD Navigation System (Originally $1,750) Chrome Aluminum Wheels (Originally $1,995) ADDITIONAL AFTERMARKET ACCESSORIES INCLUDE: Vortec V7 YSi Supercharger Kit (30LBS Boost Capable) 427 LSX Cast Iron Block (2,200HP Capable) Compression 9:5:1 Mild to Wild Switch Factory Lightweight Titanium Exhaust System Wiseco Pistons ARP 2000 Head Studs Lunati 4.0 Stroke Long Post Crankshaft Connecting Rods: Callies Ultra 6.125 H-Beam Clevite H Series Main Bearings Clevite H Series Rod Bearings RAM Clutch (1,200hp Capable)-Very Driveable Cam Motion Custom Hydraulic Camshaft Cloyes Single Roller 4X Timing Set Katech HV LS9 Oil Pump Oil Catch Can Cometic MLS Head Gasket Morel Lifters/PBM Hydraulic GM LS7 Rocker Arms Titanium Retainers Machined Steel Locators & Keepers Viton Valve Seals with Steel Jackets Polished Upper Shroud *All Performance Work Has Been Professionally Completed By LME Late Model Engines & Murillo Motorsports in Texas! www.latemodelengines.com www.murillomotorsports.com *Dyno Proven 863RWHP & 705 Torque On Low Boost! This Daily Driveable Z06 Is Currently Conservatively Tuned at Only 15.8LBS Of Boost Producing 863 Rear Wheel Horsepower! With All Of The Supporting High Quality Modifications Currently on The Car it Can Easily Be Boosted Up To 30LBS Where The Car Will Make 1100+RWHP! This Z06 Is A BEAST from any RPM Range, It Will Toy With Any Mildy-Heavily Modified ZR1. The New Stingray 2015 Z06 Is a Joke, No Comparison & Twice the Price. 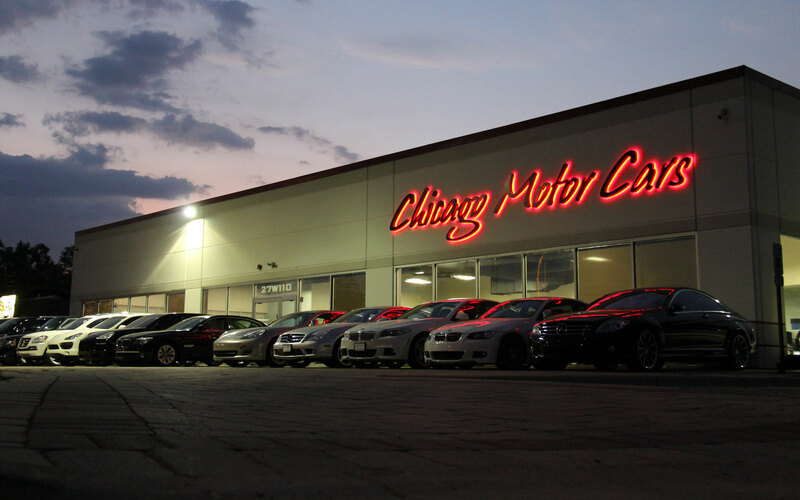 Serious Inquiries Only: Please Call Geoff @ 610.360.1294 or Email: Geoff@Chicagomotorcars.com with any Questions! VEHICLE HIGHLIGHTS: 7.0 Liter 8 Cylinder Engine -505 Horsepower (Factory) -470 lb/ft of Torque (Factory) 6 Speed Manual Transmission Dual-Mode Active Exhaust System 18 Front and 19 Rear Aluminum Wheels Rear Wheel Drive Leather Interior Heated Seats Navigation System Keyless Entry and Ignition System Dual-Zone Automatic Climate Control Universal Garage Opener VEHICLE HISTORY: Runs and Drives As New! 1-Owner History & Absolutely Excellent Throughout! No Accidents! No Paintwork! No Stories! INCLUDES: **Original Owner's Manuals** **Two Keys with Master Remotes** **2 Sets of Floor Mats** **All Receipts, Dynos & Records** *Please Call Geoff @ 610.360.1294 or Email: Geoff@Chicagomotorcars.com with any Questions!